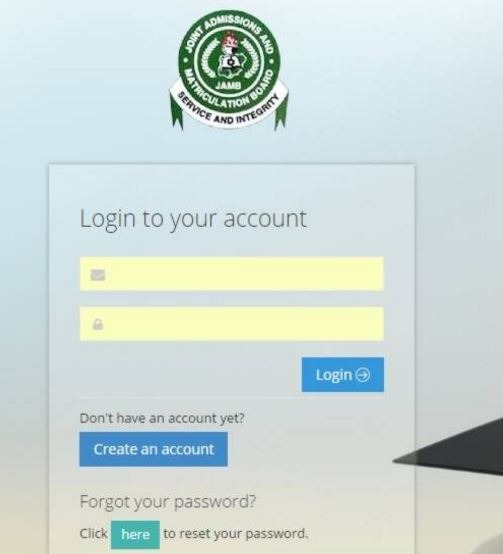 This is to inform the general public and all UTME candidates that the JAMB Correction Of Data Portal is now open. Changes such as Gender Correction, State/LGA Correction, Choice of Institution/Course Correction, Names Correction, Date of Birth, Passport Photograph Correction, UTME Subjects Correction can be effected too. All students are to note that this can be done from their homes and not CBT Centres alone. They can do the change on the efacility platform from their mobile phones, home, CBT Centres. NOTE: All these services cost 2,500 naira each. Today i will be writing the Full Guidelines and Procedures on how to carry out the JAMB Change Of Course & Institution / Correction Of Data with Photos/Screenshots on Your Mobile, Tablets and Computers.